I'll make this quick and snappy. 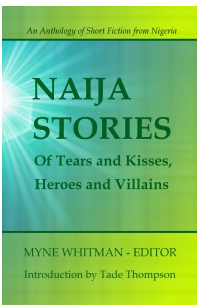 I was reading one of the short stories in the Naija Stories Anthology last week. 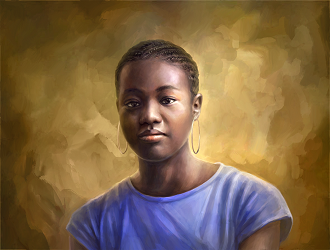 The specific story I was reading was Tears by Yejide Kilanko and I noticed something: there was a peculiar rhythm that the author maintained while telling this story. And it was not Yejide's story that alerted me to this for the first time. It was something I had picked up on while reading other books from various non-African authors too. The authors we truly admire are the ones who have 'found' their own voices or discovered their own unique rhythm to use to tell their stories. 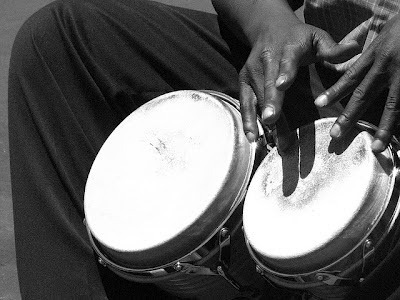 There is a different rhythm or storytelling technique among authors in general, but even among African authors (just like the drums), you can detect a different rhythm. I think it's a beautiful thing, and it may have to do with how stories were told traditionally versus modern techniques. In other words, what I observed might be how an oral tradition (oral storytelling) has been preserved using a more modern medium / form, i.e. writing. I also wanted to throw some encouragement out there. If you are an aspiring author, don't wait for your unique voice to suddenly "hit you" one day when you're eating hot moi-moi at a buka. Or hot eba. Whichever one you prefer. Keep writing until you discover it. Some people are naturally gifted at storytelling, but others have to find their voice. There is a process to finding your own voice in telling stories, and I want to encourage you to embark on that journey today. It's a seed that you have to water constantly until it reaches maturity. Question: Have you found your own voice and/or rhythm in writing? As for me, I am still experimenting. I am not there. Yet. So, *raising glass of orange juice* here's to finding your own rhythm and writing stories in your own voice. Definitely know what you are talking about. There's a reason why I return to a specific author's books all the time be it old or new, because I like their specific voice/style of writing. this is so true, raising my glass to you !..cheers! Nollywood Reinvented: You're right! The author's voice/style is definitely one of the factors that entices you to read other works by him/her. Jemima: *raising my glass again* Cheers! Toinlicious: *raising a glass of zobo* I hope so too! Me too, I am still searching.